Salwar kameez is probably a term you must have been cognizant with by now, coz it’s not only a staple attire for most of the ladies in the south Asiatic belt of India, Pakistan & Bangladesh (or at least was, until some years ago) but is also globally recognized quite contrary to its humble beginnings. It is an indigenous rendering of a traditional Persian attire which gradually got a regional stamp with different cultures thriving along the belt. 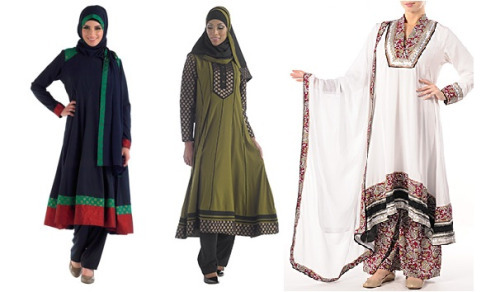 Today, you could easily see many varied renditions of salwar suits globally in the works of Middle Eastern designers toying with the idea of pallazo pants and shirt –tunics in their creations. So much so that even many International celebrities have donned this attire for the sheer love for this outfit. Do you still remember the iconic picture of Princess Diana in a golden salwar suit while dating a Pakistani surgeon, do you?